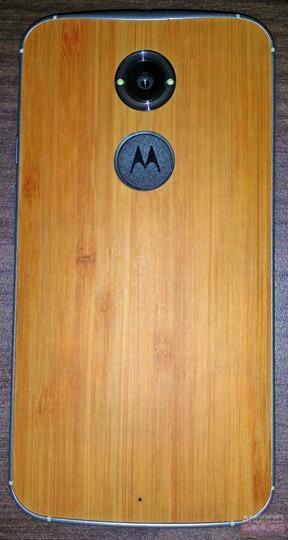 Motorola has a press event scheduled for Sept. 4 in Chicago, and there is a lot on the way. Among the company’s army of new gadgets, one of the most anticipated is no doubt the arrival of the Moto X+1, which we’ve seen occasionally over the past several weeks. Now, thanks to an image posted by Evleaks, we might have more concrete information about what to expect. 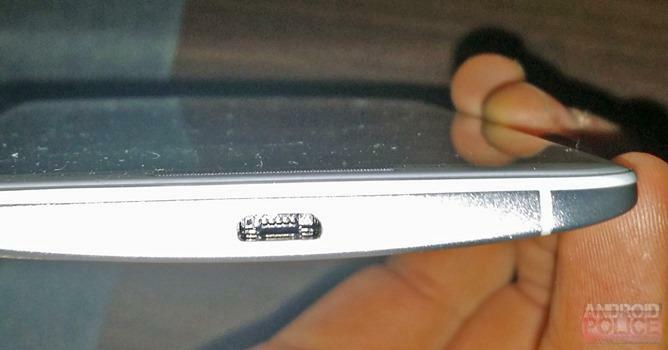 The image shows off a device that looks exactly like the one we saw at the end of July. 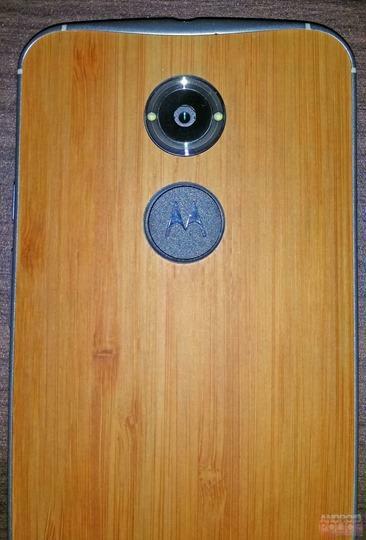 It essentially looks like the existing Moto X, featuring a curved back and familiar rounded edges, but with a larger camera and enormous Motorola logo. Why is that Motorola logo so big, anyway? Will it light up when alerts come in? The image doesn’t really show off anything new in terms of design. The front-facing speakers are still there, and the wood back is front and center, just as we saw in the earlier pictures. 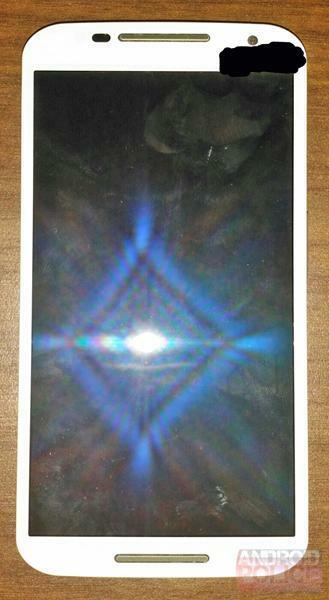 The screen, meanwhile, looks bigger than the existing Moto X, while it features relatively slim bezels. But then a Verizon logo shows up, and the date of Sept. 17 is right there on the screen. Wednesday, Sept. 17 to be exact. That could indicate when the handset will be released—or it could be nothing. Otherwise, the press image shows off what appears to be a vanilla version of Android, which is something we already expected. We don’t know what new features will be showing up, and what specs to expect (though we have a good idea). But it sure looks like the device is closer than ever to being unveiled. Sept. 4 is just a few weeks away, so we’ll find out soon enough. TechnoBuffalo will be at Motorola’s event to uncover what, exactly, the company has planned.